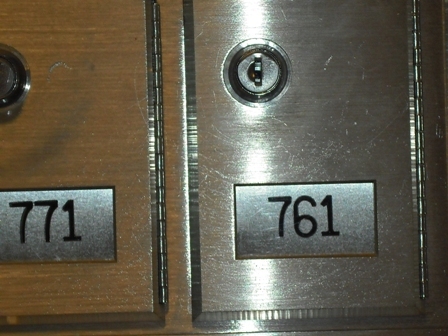 “Box 761″ is my post box number. I have always loved getting the mail; it’s one of my favorite daily errands. Who knows what will be in that box? Letters? Parcels? All of it will be some sort of information passed on to me. I think that every person, no matter how “important”, has an story — a story that is important to someone. Every thing also has a story. My stories may not be earth shattering, or important, but oh how I love them. I believe that we all build a life, piece by little piece. We “write” these lives as we go, and sometimes we write a script and try to follow it. My scripts don’t usually work out, and the story sometimes has a surprise ending….